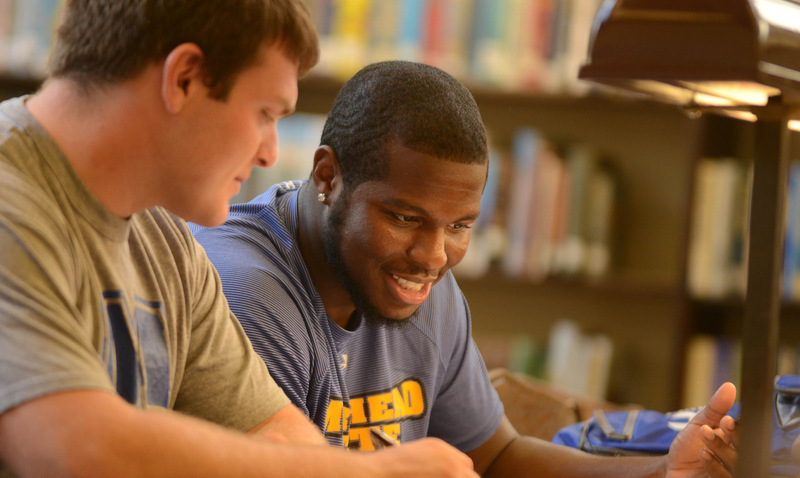 Taking classes at Morehead State means you will earn your degree from an institution with a long-standing reputation for academic quality. 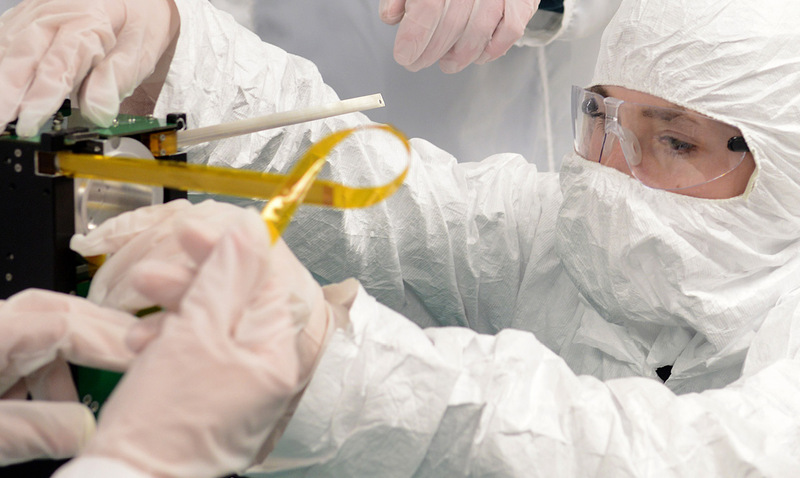 Our programs are complemented by incredible facilities and unique learning opportunities for hands-on research and experience. As an Eagle, you will learn at an institution with a long-standing reputation for quality. You’ll find faculty dedicated to your goals and what it takes to achieve them. Faculty members celebrate your success and support you through challenges – in and outside of the classroom. You’ll have access to staff and services focused on helping you from the moment you arrive until the day you graduate. 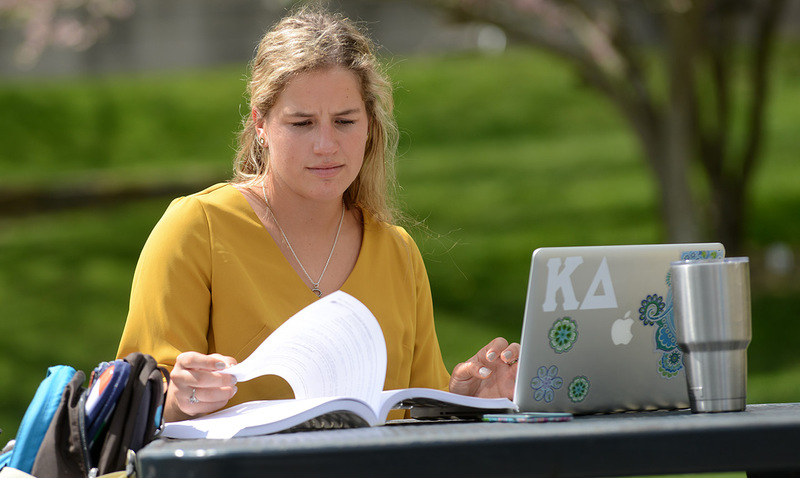 MSU offers 167 academic programs, including 23 pre-professional programs at the undergraduate level and 72 graduate programs, several of which are available online. Graduates of our pre-professional programs are accepted into professional schools (including law and medical schools) at rates that exceed state and national averages. Taking classes at Morehead State means you will earn your degree from an institution with a long-standing reputation for academic quality. At MSU, you can take classes in incredible facilities that expand the possibilities of your learning. MSU offers you the flexibility to explore a variety of degree programs through a mix of face-to-face and online classes or at a regional campus. What you do in the classroom is just the beginning. 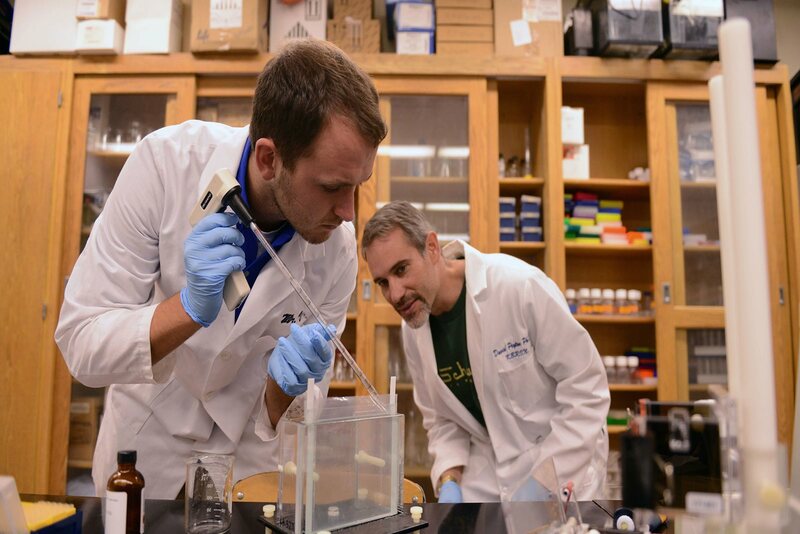 Our Undergraduate Research Fellowships allow you to work side-by-side with faculty on creative projects and/or in-depth research as early as your first year on campus.